For an MCA business, UCC leads can prove to be the best and most qualified leads. With UCC leads, you can expect increased business and greater profits if you are an MCA provider. Read on to learn about the UCC leads in detail. For a Merchant Cash Advance business, the competition is usually very tough. The reason behind this is that with an increased demand for MCA providers among small business owners, the number of MCA businesses has increased. This has given rise to cut-throat competition prevailing in the world of MCA. The reason why small businesses seek MCA providers is that they have very limited options to meet their funding demands. Every type of business requires funding for different tasks like staffing, installation of machinery, buying goods, manufacturing, buying raw material, transportation, marketing, etc. However, rarely does any business have surplus capital put aside for these tasks. Thus, the need for this capital arises continually. MCA is a convenient funding option for small businesses. The problem for MCA business owners arises when they cannot find the business owners that are looking for their services. To help both ends meet, you need the aid of experts who can help you generate leads for your MCA business, like UCC leads, for best results. These kinds of leads are generated for MCA business owners with the help of a failsafe resource called UCC lists. These lists contain the information about businesses or individuals that have used MCA loans in the past. As they have already utilized the benefits of an MCA in the past, they are more likely to give it a shot again. Thus, they make the most qualified leads for MCA businesses. The reason why UCC leads can be your best bet is that the people in the lists are well-acquainted with what an MCA is all about. They have gone through the process already and know what it takes to get MCA loans and what benefits they offer. With your leads being well-informed about your business and services, you don’t have to put in extra effort in making them understand what you offer. Thus, the leads can easily be converted fast, with better results and quicker profits. We, at Merchant Financing Leads have been helping MCA businesses find and acquire the most qualified leads, for years! Our team of experts, reliable sources of data, and updated lists, help your MCA business flourish by targeting the right leads. Our UCC lists have been collected through the right resources and are updated regularly. Therefore, you don’t have to waste your time and efforts on outdated leads. 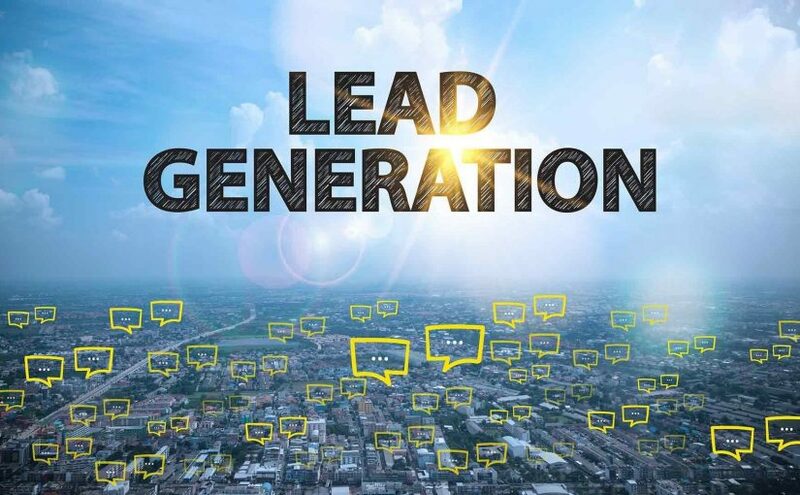 With our extensive experience in lead generation, we not only provide you with the current data and information about the leads, but also help you with MCA marketing. Our knowledgeable experts help you target the best UCC leads by planning, designing, and executing failsafe MCA marketing campaigns for your business. To acquire the most qualified leads for your MCA business, get in touch with us, today! Next Next post: Want an Increase in MCA Sales? Hire a Lead Generation Service Today!